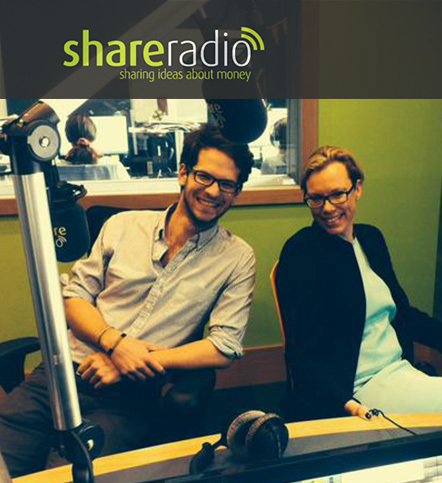 This afternoon Katrin and Michael are making their radio debut over at Shareradio. Who knew there was a whole radio station devoted to sharing ideas about finance and helping people through the money maze?! What a great idea!! !